Leading double glazing and home improvements company. Specialising in thermally focused double glazing. Highest quality aluminium and uPVC double glazing. Designed to minimise your carbon footprint. 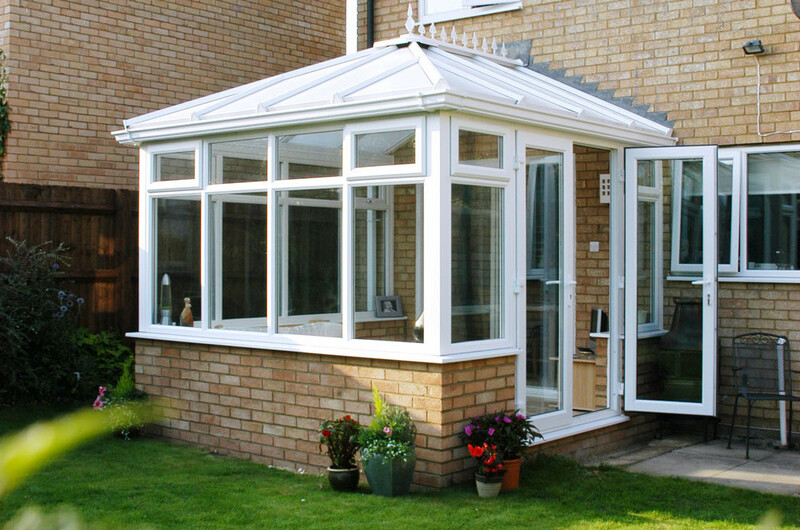 Transform your conservatory into additional living space you can enjoy every single day of the year. For many years, Alan Titchmarsh has transformed some of the toughest backyards in the uK to help people realise their dream of owning a beautiful wow-factor garden. In “Love your home and Garden” Alan and his expert team create brand new indoor spaces to compliment the amazing outdoor spaces. To this end they work with carefully selected partners with expertise in their chosen field. Insulating Windows, a leading Hertfordshire ‘Which’ Trusted Trader and ‘Checkatrade’ double glazing installer, were delighted when they were approached to be a part of the programme. They were asked to assist in the installation of a window and door combination for a family in Hemel Hempstead. The prospect of helping a deserving local family was very appealing for Insulating Windows whom have had a long 30-year plus trading association with the hemel area. In that time the business has installed in excess of 20,000 orders. 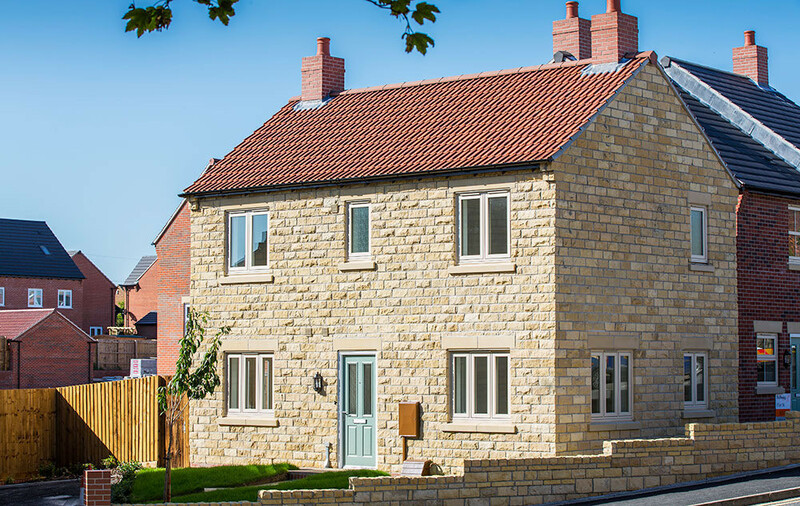 The program was aired on Tuesday, 16th October 2018 on ITV when the house was revealed to the deserving three generations of family that lived under that roof. Insulating Windows Limited is based in Hemel Hempstead, Hertfordshire. We have been proudly servicing the double glazing and roof line needs of the local community for 30 years. Along with Hertfordshire, we cover the Buckingham and Bedfordshire are and have in excess of 20,000 satisfied customers throughout the region. 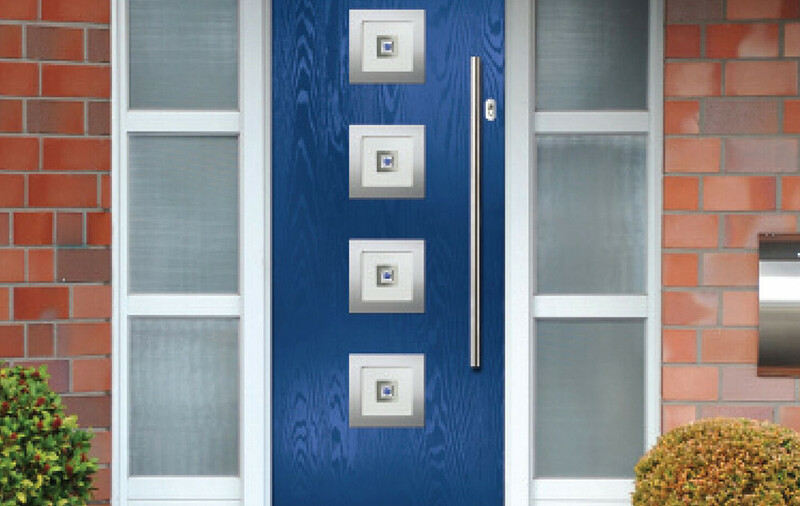 We are a leading quality focussed supplier of beautifully designed bespoke energy efficient windows and doors. All of our windows and doors can be installed with either double of treble glazing. The energy saving glazing helps reduce your carbon footprint (good for polar bears) and your energy bill by reducing heat loss through the window whilst eliminating draughts and cold spots. We are a Checkatrade and Which Trusted Trader and a member of Certass, the industries regulatory body. Please feel free to contact us or visit our showroom to discuss your requirements and we look forward to you doing our very long list of happy customers. 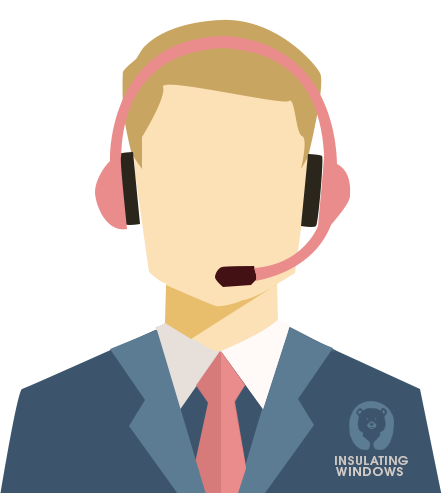 Insulating Windows are a full service supply and fit double glazing home improvements company based in the Hertfordshire town of Hemel Hempstead. We have more than thirty years experience in the double glazing industry, and have ground to become one of the most trusted home improvements company in Hertfordshire. We are exceptionally proud to be approved by Which? Trusted Traders and Hertfordshire Trading Standards. How have we achieved this? Loyalty to our customers, dedication to offering competitive rates, and by offering the most cost effective energy saving solutions available on the current market. Which? Are the leading consumer advice body pin the UK. Which? Trusted Trader provides a platform for homeowners to review home improvement companies on the quality of work, overall value and customer service. 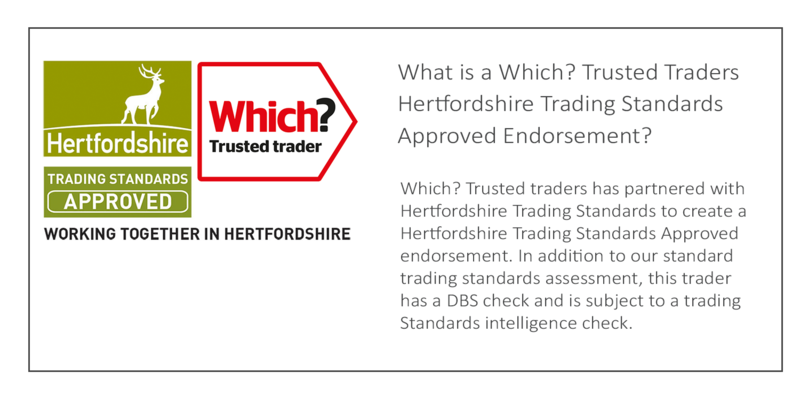 It is a great privilege to be endorsed as a Which Trusted Trader. All of our staff are dedicated to maintaining this reputation by continuing to providing a tailor made and personable service to your requirements. We are solely dedicated to providing a flawless home improvements experience for all. Leaving you 100% satisfied with new energy saving windows, doors and conservatories. Which is the UK’s largest independent and most respected consumer organisation. To become a member of the Which Trusted Trader group as a business we have to undergo an accreditation to meet the companies code of conduct. As a member of Which Trusted Trader, we have to follow best practice and procedures in relation to customer contracts; good and materials; consumer cancellation rights; payments; guarantees and warranties. As a business, we know that you the customer will be saying something about us good or bad. Each and every one of our customers has the opportunity to rate our work at the end of each installation. The best part is that we get to influence what you say by delivering superior products and workmanship at affordable prices. Get an instant online quote for conservatories throughout Hemel Hempstead, Amersham, Leighton Buzzard, St Albans, Bedford, Harlow, Milton Keynes and the surrounding Hertfordshire towns.